might of the United States. 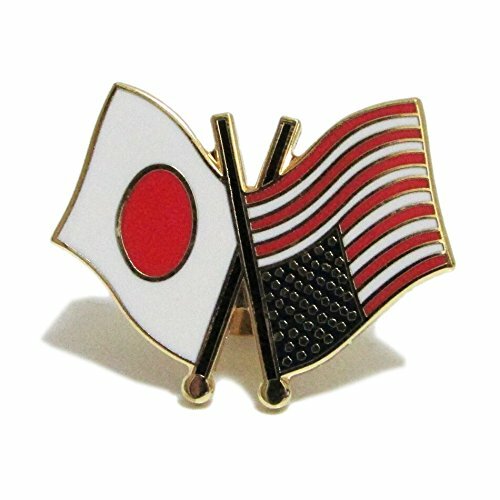 If we’re attacked, Japan doesn’t have to do anything. Trump asked at an election rally in Des Moines, Iowa. 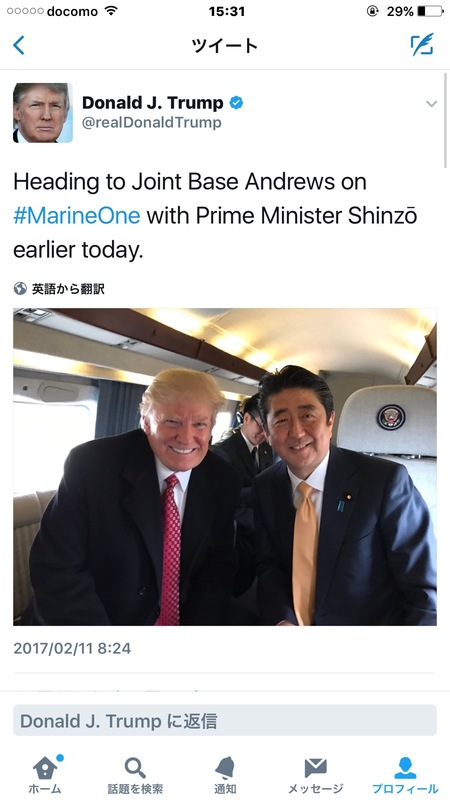 to thank you and the people of Japan for hosting our armed forces.